Carboxytherapy is an effective treatment for dark circles, stretch marks, cellulite and hair restoration. The treatment can also be used to replenish dry skin. The treatment is known as ‘magic gas’ because it causes an exchange between oxygen and carbon dioxide. Our machine injects small amounts of carbon dioxide just below the surface of the skin in the affected areas. This causes oxygen to flush to the area. This is a very effective treatment for dark circles as dark circles can often be caused by poor circulation. 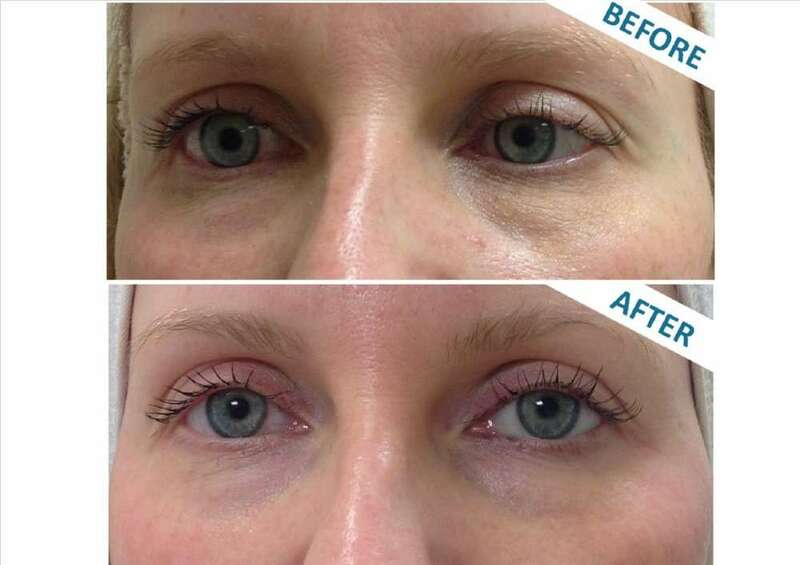 This treatment tricks the body to increase blood flow to that area and eliminate dark circles. It is also an excellent treatment for stretch marks. Stretch marks occur when the skin has been stretched to a point where the dermal collagen ruptures and leaves a mark. Carboxytherapy causes new collagen to form in the area that has been stretched or damaged. As a result, it dramatically improves the appearance of stretch marks. Carboxytherapy is also a very effective treatment for hair restoration. 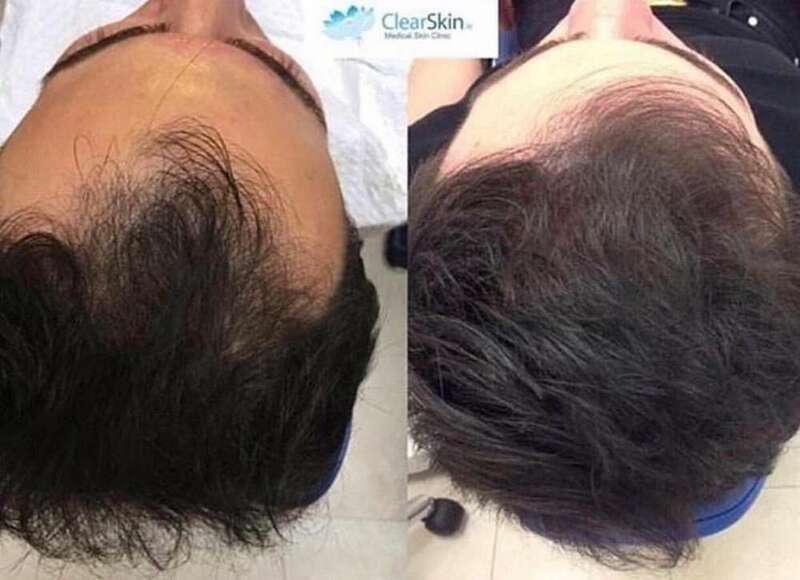 When carbon dioxide is injected into the scalp it causes oxygen and blood flow to flush to the area, bringing lots of nutrients to the scalp to encourage growth. Call 01-2939148 for further information or package prices.